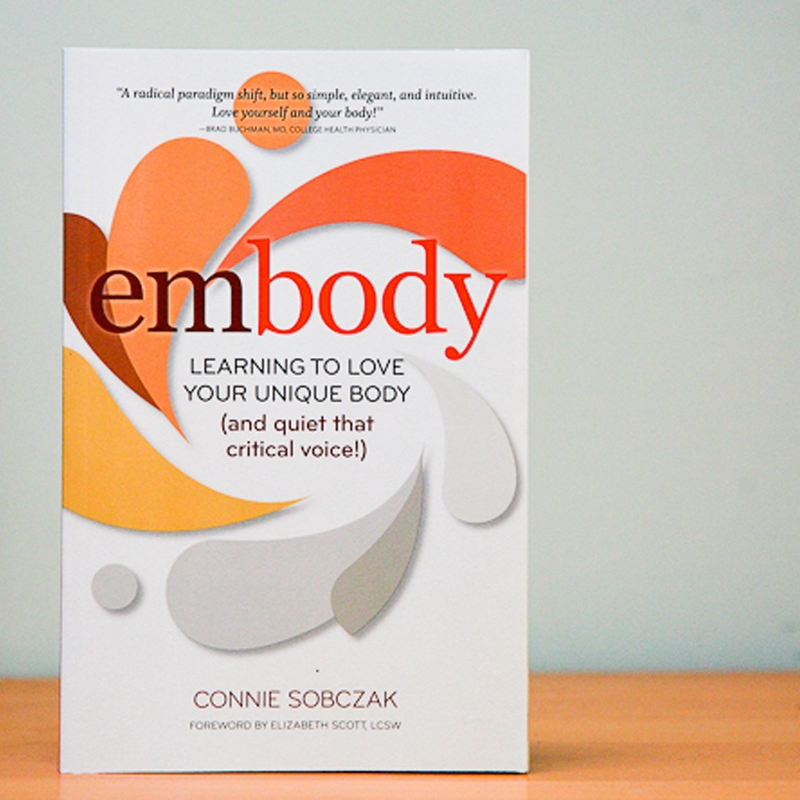 Our book Embody: Learning to Love Your Unique Body (and quiet that critical voice!) offers hope and a gentle path to self-love. Use the Be Body Positive practices at the end of each chapter to work personally with our five Competencies or share them with your clients. People often tell us that reading Embody is like sitting down and having a conversation with Connie! Learn more.